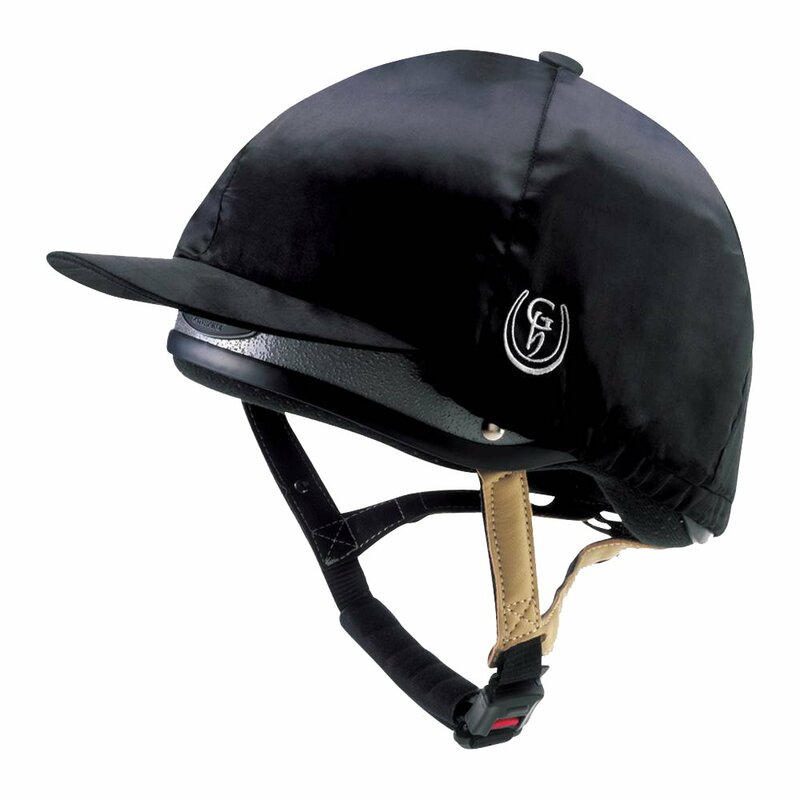 This Gatehouse Hat Silk is perfect for use with the Gatehouse HS1 as well other jockey skull caps. This hat silk has a grippy inner band to ensure it remains firmly on your hat and doesn't slip off on windy days. The Gatehouse Hat Silk comes in two sizes and is finished off with an embroidered Gatehouse logo.